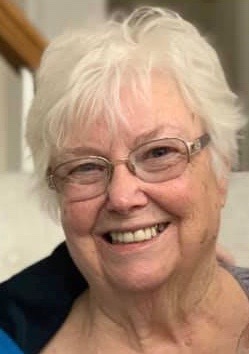 Dorothy A. Campbell, “Dottie”, age 73 of Oregon, passed away unexpectedly at St. Vincent Medical Center Thursday, April 4, 2019 surrounded by her loving family. Dottie was born to Claude and Della (Lane) Church in Kimball, West Virginia on May 22, 1945. 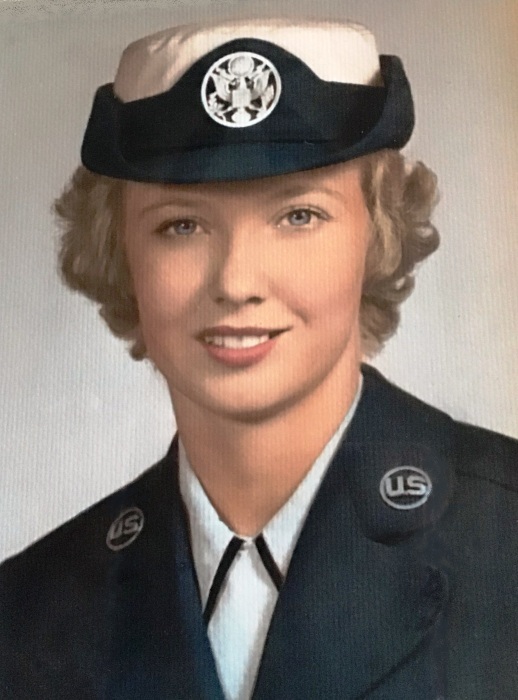 She was a 1963 graduate of Clay High School and served our country in the U.S. Air Force. Dottie worked as a customer service supervisor for the Kroger Co. retiring in 2010 after 40+ years. She loved and adored her grandchildren and they were the center of her life. Dottie had a caring and gentle soul who was known to help everyone she crossed paths with. She was truly an example for how to live life. Dottie was a devoted member of Cornerstone Church, active in prayer groups and helping in the library. Dottie's love of cooking and baking made her the hit of many gatherings. Leftovers were non-existent. You were truly blessed to return home from work or errands to find a bag of goodies hanging on your door. Dottie is survived by her loving sons, Scott (Rebekah), their children, Ian, Dane, Eliza, and Bryan (Amy), their children, Madison and Colton; siblings, Larry Church, Midge (Ron) Hubay, Ted (Rosa) Church, David (Joan) Church and many nieces and nephews. She was preceded in death by her parents, siblings, James, Melvin, Ken, Irene, special nephew, Justin Church and long-term companion, William Fisher..
Family and friends may visit the Freck Funeral Chapel, 1155 S. Wynn Rd in Oregon on Thursday, April 11, 2019, from 2-8 p.m. Funeral will be held at 11 a.m. on Friday at Hope Community Church of the Nazarene, 5650 Starr Ave. in Oregon where the family will receive guests after 10 a.m. Burial will follow at Lake Twp. Cemetery. In Dottie’s spirit of giving, we ask you to please consider “paying it forward” to someone in need as Dottie lived her life.